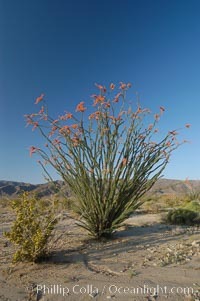 Ocotillo ablaze with springtime flowers. 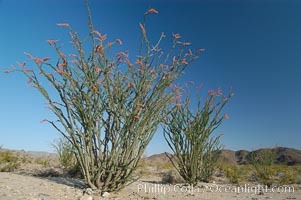 Ocotillo is a dramatic succulent, often confused with cactus, that is common throughout the desert regions of American southwest. Barda Photo. 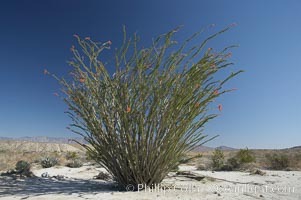 Ocotillo ablaze with springtime flowers. 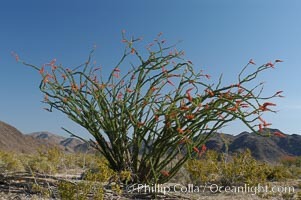 Ocotillo is a dramatic succulent, often confused with cactus, that is common throughout the desert regions of American southwest. Barda Picture. 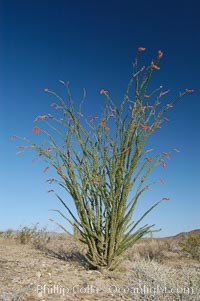 Ocotillo blooms in spring. Stock Photography of Barda. 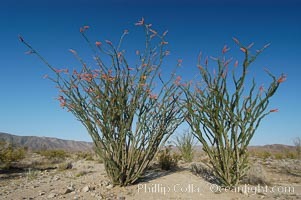 Ocotillo blooms in spring. Photograph of Barda. 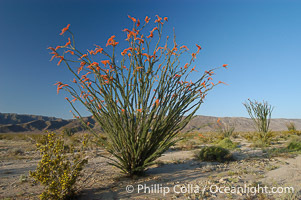 Ocotillo blooms in spring. Barda Photos. 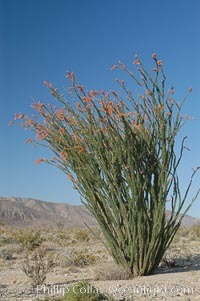 Ocotillo ablaze with springtime flowers. 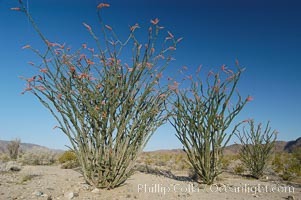 Ocotillo is a dramatic succulent, often confused with cactus, that is common throughout the desert regions of American southwest. Barda Image. 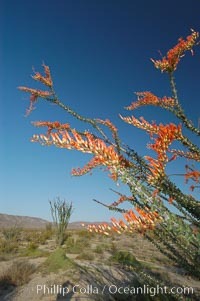 Ocotillo ablaze with springtime flowers. 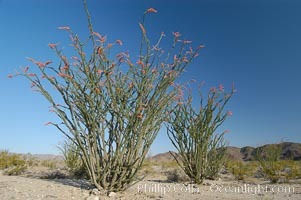 Ocotillo is a dramatic succulent, often confused with cactus, that is common throughout the desert regions of American southwest. Professional stock photos of Barda. 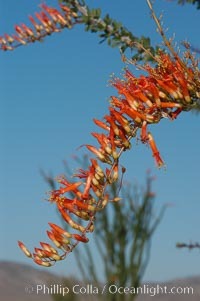 Flower detail on a blooming Ocotillo, springtime. Pictures of Barda. 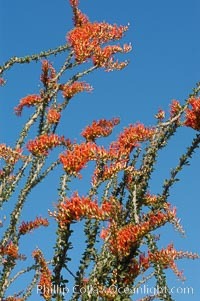 Flower detail on a blooming Ocotillo, springtime. Barda Picture. 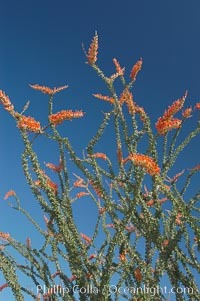 Flower detail on a blooming Ocotillo, springtime. Stock Photography of Barda. 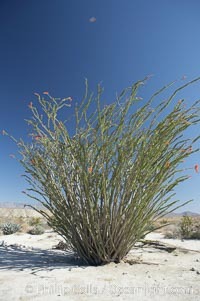 Ocotillo ablaze with springtime flowers. 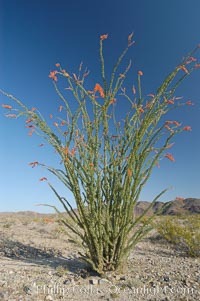 Ocotillo is a dramatic succulent, often confused with cactus, that is common throughout the desert regions of American southwest. Photograph of Barda. 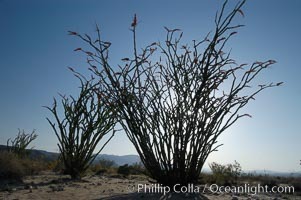 Ocotillo ablaze with springtime flowers. 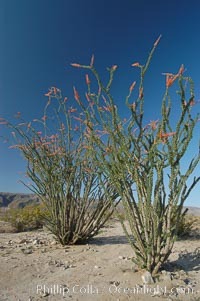 Ocotillo is a dramatic succulent, often confused with cactus, that is common throughout the desert regions of American southwest. Barda Photos. 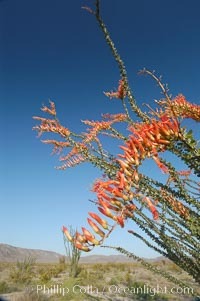 Flower detail on a blooming Ocotillo, springtime. Barda Image. Flower detail on a blooming Ocotillo, springtime. Professional stock photos of Barda. 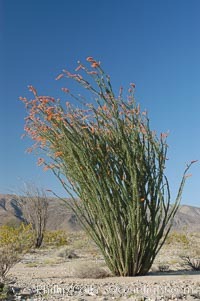 Ocotillo silhouette. 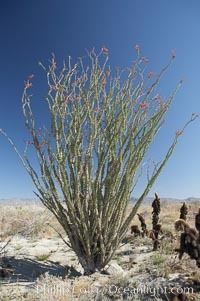 Ocotillo is a dramatic succulent, often confused with cactus, that is common throughout the desert regions of American southwest. Pictures of Barda. 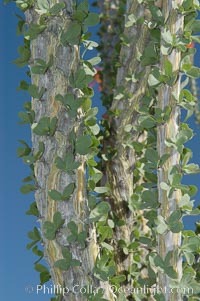 Trunk and leaves of the Ocotillo. Protective thorns are hidden among each small group of leaves. The fresh green leaves are a sign of recent rain, and are shed during months of drought. Stock Photography of Barda. 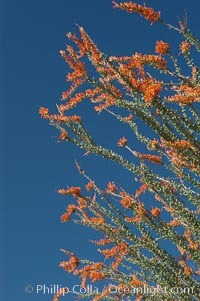 Flower detail on a blooming Ocotillo, springtime. Photograph of Barda.